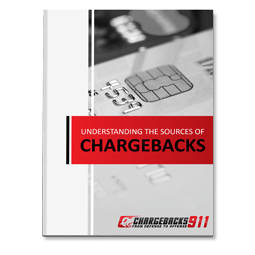 Chargebacks911® is the industry’s leading risk mitigation and chargeback management service provider. Our chargeback experts are respected thought leaders and well-known industry innovators who are committed to helping our clients and partners succeed. Our proprietary insight and unrivaled expertise made available through comprehensive guides and whitepapers are now available for download. 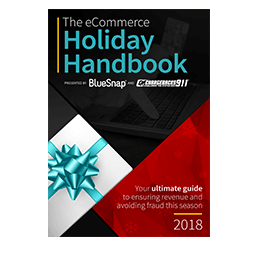 This season, make sure your payments process is optimized for sales. This detailed guide offers tips for before, during, and after the holidays. 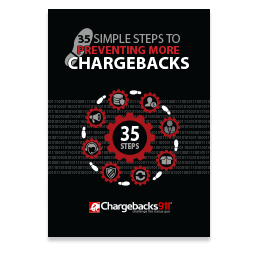 In this exclusive guide, we outline the 35 most effective tools and strategies to reduce the overall numbe of chargebacks you recieve. 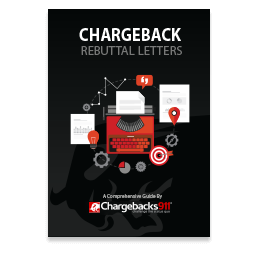 Learn how to create a winning debit or credit card chargeback rebuttal letter. Download our rebuttal letter template and writing checklist today. 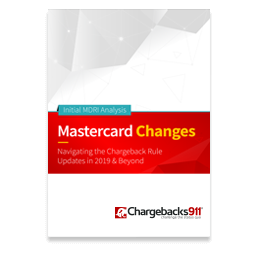 Like Visa with 2018’s VCR, Mastercard is implementing sweeping changes to its chargeback and dispute systems. Download our guide to learn what changes are coming, and how to prepare. 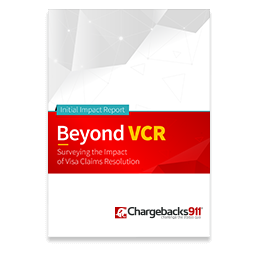 We asked a wide range of merchants about the effects they are seeing from Visa's VCR initiative. Download your copy of our report to see what our research uncovered. 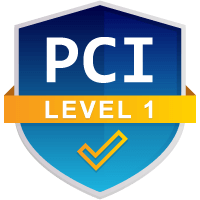 Our revolutionary approach to chargeback will help you detail how to defend your rights and avoid the prospect of a closed merchant account.